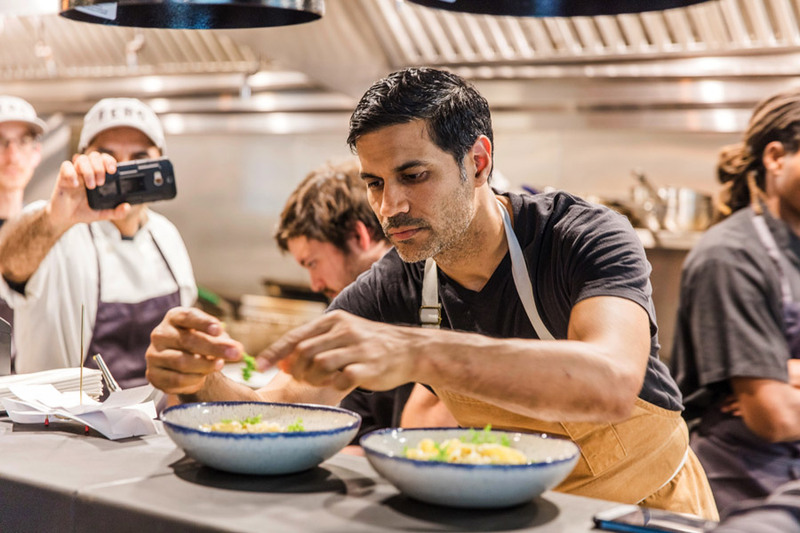 All eyes are on the food scene in Birmingham, Alabama, as it continues to attract culinary talents from all over the United States, including Food and Wine magazine, which transferred its headquarters from Manhattan last summer. What are the best places to get a taste of what's happening? We turned to our pal Akhtar Nawab to find out. 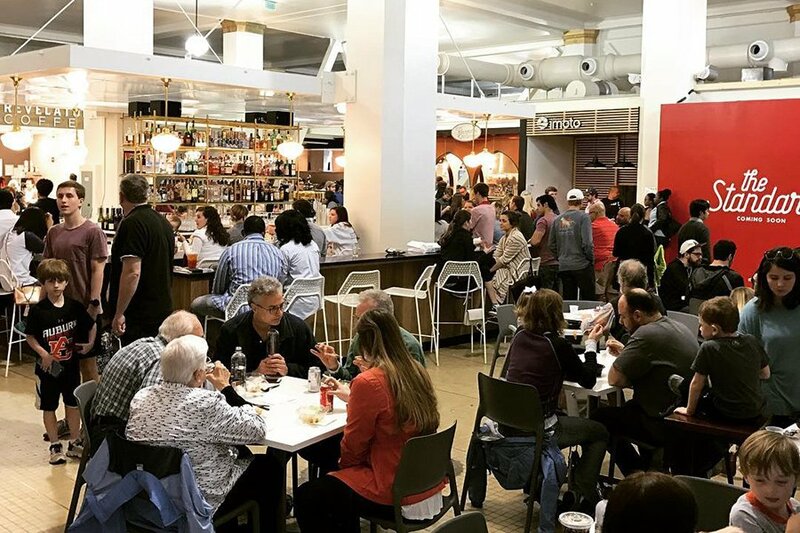 The chef and entrepreneur, who began his career at Gramercy Tavern and Craft, recently expanded his NYC empire (Alta Calidad restaurant in Brooklyn, multiple Choza Taqueria outposts, and the gourmet food delivery service Indie Fresh) south to the new Pizitz food hall in Downtown Birmingham. BIRMINGHAM, Alabama – When my business partner and I were approached about adding our fast-casual concept, Choza Taqueria, to The Pizitz, a new food hall under construction in Downtown Birmingham, I was excited. I instantly felt comfortable in Birmingham, as it reminds me so much of my home town, Louisville, Kentucky. Birmingham has a bustling food scene, and to research the market, we had to eat extensively around town. (Yes: a fun part of my job.) When we were offered a restaurant space next door to to the food hall, it all came together. Birmingham did not have a lot in the way of fresh pasta, but with my background at Gramercy Tavern and Craft, I had a solid foundation in Mediterranean cooking. Which is how we opened the Italian restaurant Fero. Establishing a restaurant in Birmingham is very personal; it's almost one-on-one with every new customer. It’s thrilling to be part of a community that's on the verge of a dynamic culinary growth spurt. 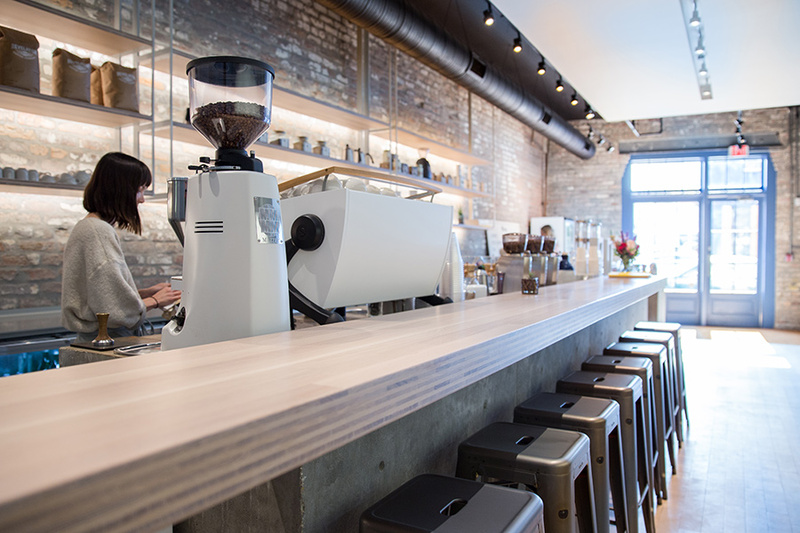 From coffee and biscuits to BBQ and beer, these are the local spots that I keep returning to.